6:00-9:00 Evening Meeting: Catered meal, team meeting, guest speakers, etc. May 17th- 2:00 AM organizational meeting before we leave campus at 3:00 AM on May 17th. Where the booming breakers of the Indian Ocean relentlessly pound rocky shores, where temperate high forest and fynbos roll down to the sea in an unspoilt verdant carpet, where ancient rivers carve their paths to the ocean down rocky ravines. 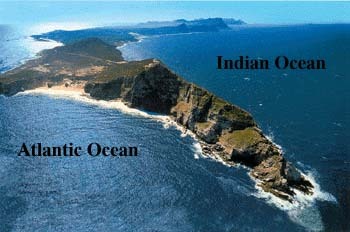 This, “the place of much water”, is the Tsitsikamma Section of the Garden Route National Park. The heartland of the park stretches some 5km to sea, protecting a wonderland of inter-tidal life, reef and deep-sea fish. Dolphins frolic in the breakers, surfing and playing for the sheer joy of life, and the gentle giant of the ocean, the southern right whale visits here, coming inshore to breed. Port Elizabeth or PE is known as the Friendly City and the Windy City and hopefully if you stay here you will get a chance to experience the former and not the latter. Port Elizabeth was established to accommodate British settlers who were bought out on a government sponsored programme to provide a buffer between the warring Cape Dutch and the Xhosa. 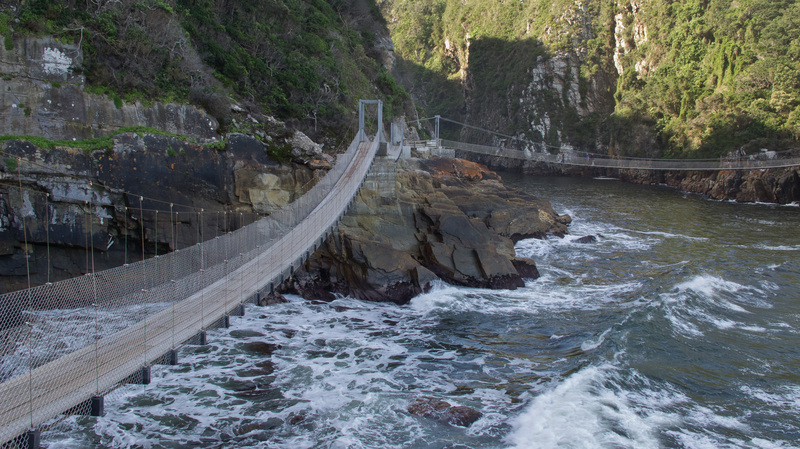 The little port grew from there and today it is the gateway to the Garden Route, as well as the Eastern Cape’s game reserves and beaches. 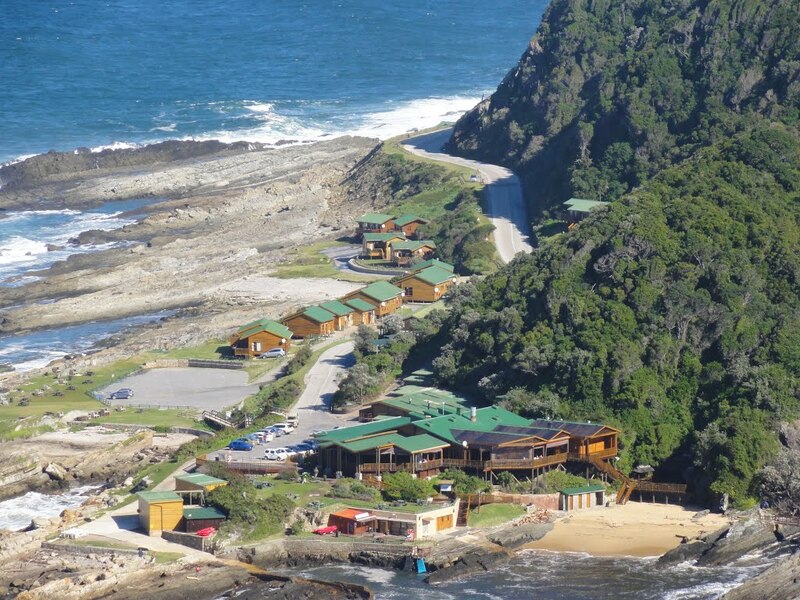 Stormsriver Adventures is a rurally based Eco adventure Company situated in the heart of the majestic Tsitsikamma Forest region aptly named “THE GARDEN OF THE GARDEN ROUTE”. 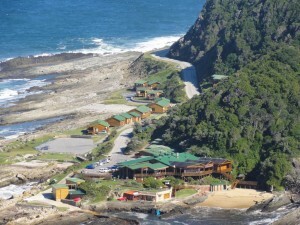 The company boasts adventure activities which include the world renowned Tsitsikamma Treetop Canopy Tour, Tsitsikamma Forest Tour (Woodcutters Journey), Hiking Trails, Team Building, Local Crafting Facility and a Catering Facility / Restaurant.The Tsitsikamma Treetop Canopy Tour is the first of its kind in Africa. Safety is paramount and the system has been built to the highest civil engineering standards. 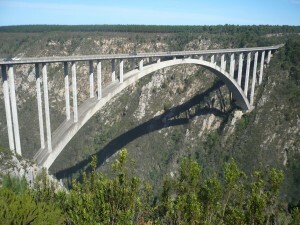 Imagine the Tsitsikamma Fores.30 meters above, as you gently glide on 10 slides to 10 platforms high up in Giant trees. The platforms provide an unbelievable view of this enchanting New World. Spend a few minutes relaxing while your Guides enthusiastically explain the ecology of the forest – pointing out different trees and magnificent giant ferns way below. You may even sight the Knysna Loerie and Narina Trojan. Gondwana is a private game reserve in South Africa that holds the distinction of being the only fynbos reserve in the world that’s home to free roaming Big Five game as well as endangered species like the Cape mountain zebra, black rhinoceros and black harrier among many others. Set on 11,000-hectares, its breathtaking beauty will soothe and delight you with its endless mountain views and green rolling hills blanketed in colourful fynbos. The private reserve is accessibly situated 25 minutes outside the charming coastal town of Mossel Bay and a mere four hours drive from Cape Town. 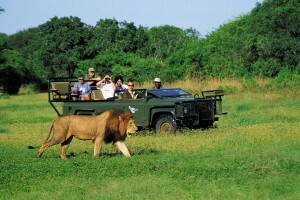 George Domestic Airport is only a 45-minute drive from the game reserve (transfers provided) with daily flights from Johannesburg and Cape Town International airports. As a Garden Route game reserve, Gondwana shares the route’s idyllic climate, second most moderate in the world, and is Malaria-free, offering prime year round game viewing. This Western Cape game reserve provides the perfect safari break for Cape Town visitors, offering a distinctive and luxurious malaria-free nature experience. Indigenous fynbos vegetation cloaks the undulating valleys, adding vivid colour and interest to a Big Five Safari experience with awe inspiring views of the Langeberg Mountains wherever you look. 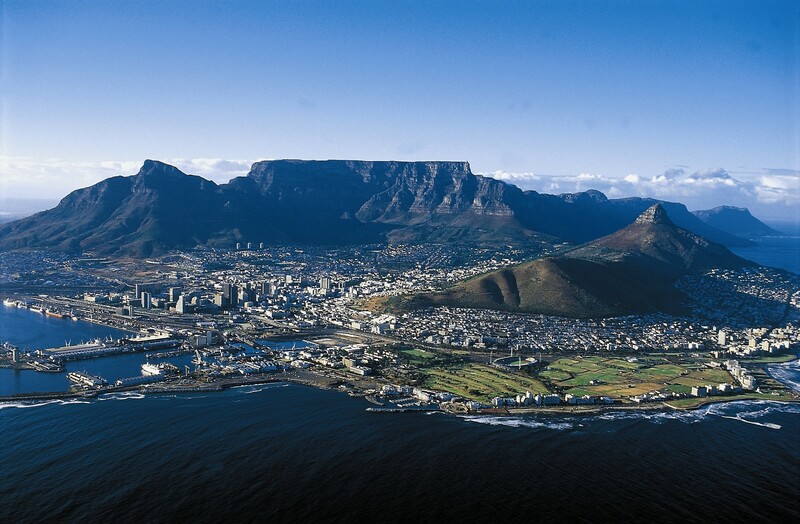 Cape Town is one of the world’s most beautiful cities and a top international destination. 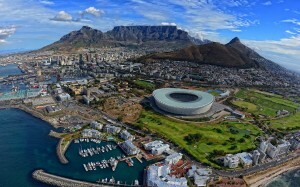 Large volumes of tourist flock to Cape Town to enjoy this unique city with it’s fascinating history, interesting culture, natural beauty, award winning wines and laidback lifestyle. 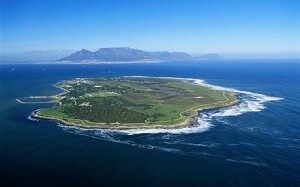 Whether you are a serious tourist or just want to lie on the beach and enjoy life Cape Town will satisfy your needs. The Head South Lodge boutique hotel is situated in Green Point. Accommodation that is a 6 minute walk from the Green Point Stadium, two minutes away from leading Cape Town tourist attraction V&A Waterfront; 3 minutes from downtown Cape Town and close to Sea Point’s famous restaurant district is ranked among some of the best boutique hotels in the world. 19:00 Connect with women’s soccer team for first time. 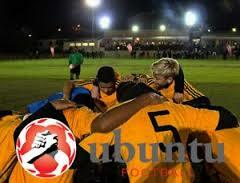 Fixtures with Ubuntu. 18:30 Djembe drumming and dinner at Gold Restaurant with Women’s team. 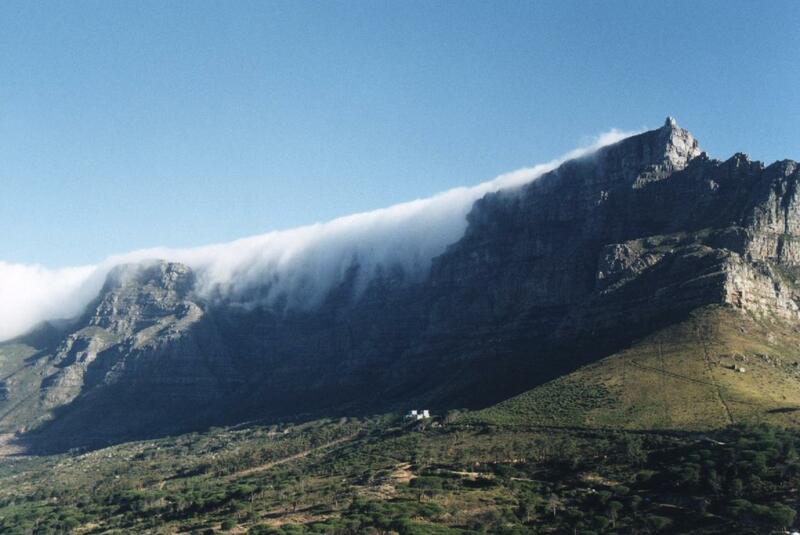 Parents will have an optional wine tour to Stellenbosch Wine Region. South Africa’s most famous wine region, Stellenbosch was earmarked as a prime area for viticulture in the late 17th century, when the Cape’s first governor, Simon van der Stel, recognised the potential of the region’s unique terroir. Three centuries later, in 1971, Stellenbosch was also the first area to establish a designated wine route and today, it is still considered the country’s leading wine-producing district. 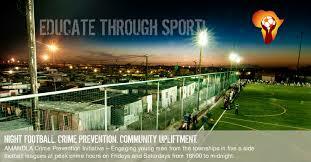 An icon of struggle, freedom and hope made famous by Nelson Mandela’s imprisonment here. 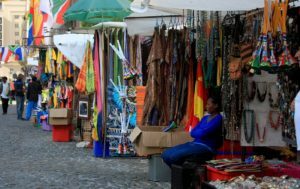 Situated between Robben Island and Table Mountain in the heart of Cape Town’s working harbour, the V&A Waterfront has become South Africa’s most visited destination. Set against a backdrop of magnificent sea and mountain views, exciting shopping and entertainment venues are intermingled with imaginative office locations, world-class hotels and luxury apartments. The Waterfront is the heart of the tourist industry in Cape Town. Kalk Bay is renowned for its little working fisherman’s harbour, quaint shops on the Main Road and its restaurants. 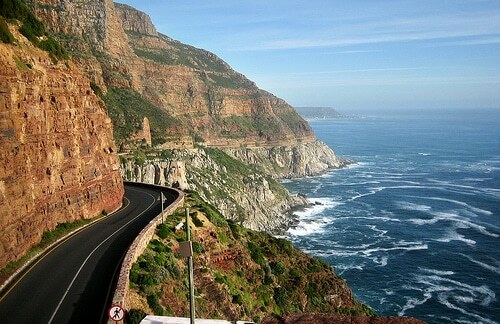 The originally small fishing village of Hout Bay is now a popular suburb of Cape Town. Over and above being a lovely family beach, it has many tourist attractions which include the World of Birds, a township tour to the vibrant Imizamo Yethu, arts and crafts, boat rides out to Seal Island and some great, casual restaurants where you can relax and enjoy the surroundings. Boulders Beach in Simon’s Town is ideal for kids as immense boulders shelter the cove from currents and large waves – but please always take care. It is a rare pleasure to swim with the penguins but don’t touch or feed them. They might look cute and cuddly but their beaks are as sharp as razors and if they feel threatened they have no qualms about nipping the odd finger or nose. Cape Point lies at the southwestern tip of Africa and offers great views, a restaurant and a funicular couple with zebras, baboons, deserted beaches and plenty of fynbos to make this one of the Cape’s must see destinations. Travel Home after a morning at Greenmarket Square.